The recognition of people with lived/living experience as context experts alongside government, business, and non-profit counterparts challenges power imbalances and counters the tendency for practitioners in leadership positions to dominate agendas, discussions, and ultimately, decisions. 10 - Engaging People with Lived/Living Experience was written to support the social justice and human rights imperative that people with lived/living experience of poverty must be included as equal partners in the development, implementation, and evaluation of solutions that affect their lives. Succeeding 10 – A Guide for Cities Reducing Poverty and 10 – A Guide for Businesses Reducing Poverty, this practical guide responds to a strong demand from Cities Reducing Poverty members across Canada who have expressed interest in deepening their practice in meaningfully engaging people with lived/living experience of poverty. Content for this guide was generated primarily by the 10 Lived/Living Experience Advisory Committee – a team of experts with lived/living experience of poverty and their Cities Reducing Poverty counterparts from across the network. 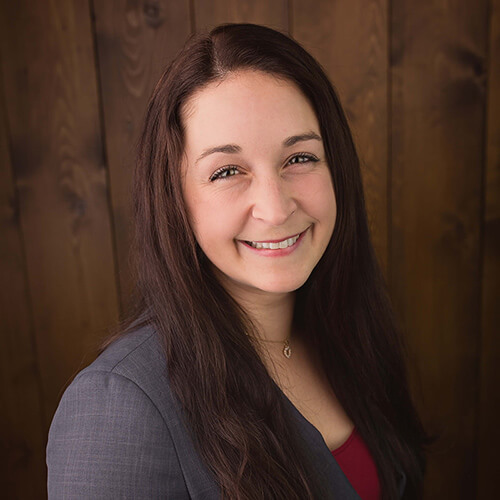 It was also informed by workshops and discussions held at last year’s Cities Innovating to Reduce Poverty events in Vancouver and Peel, and by various Tamarack online learning opportunities, such as community of practice calls and peer-input-process sessions. 10 stories that illustrate how Cities Reducing Poverty members are meaningfully engaging people with lived/ living experience across Canada. This guide celebrates the potential that can be unlocked when people with lived/living experience are included and empowered to drive antipoverty work. It was developed to highlight leading practices, inspire new thinking, and serve as a reminder of how critical engagement of these individuals in poverty reduction truly is. 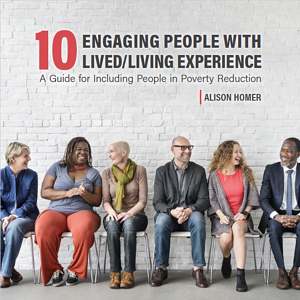 Download 10 - Engaging People with Lived/Living Experience.